Newly Listed in Popular Papillion! 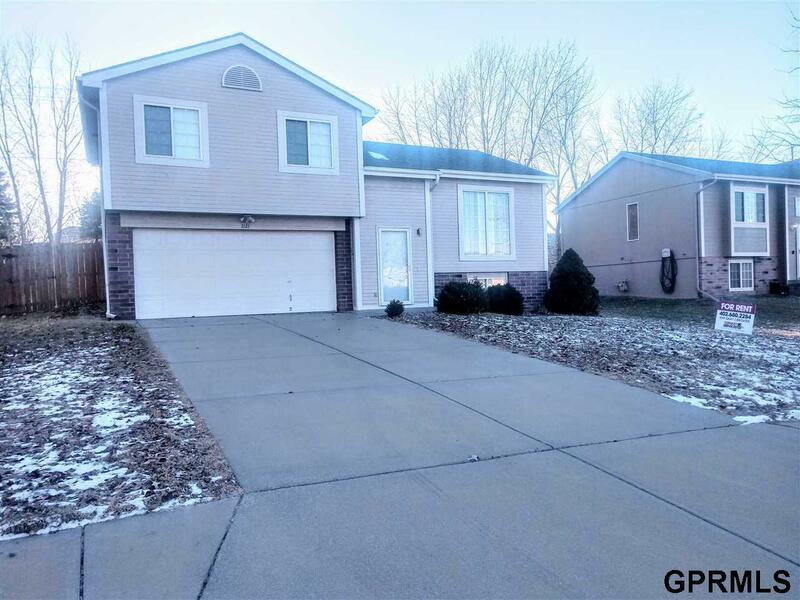 Nice 3 bedroom, 2 bath, 2 car garage home with newer carpet, deck w/ large patio and fenced yard located in a terrific neighborhood. This home has all the kitchen appliances, window blinds, master with 3/4 bath and family room with fireplace. Close to Walnut Creek Recreational Lake, Shopping, Restaurants and just minutes to I 80 and Offutt Air Force Base. Listing provided courtesy of Turnkey Services.